As a Doctor of Philosophy (PhD) candidate, you will uncover new knowledge either by the discovery of new facts, the formulation of theories or the innovative reinterpretation of known data and established ideas. Your research will use an in-depth understanding of theories and concepts to develop practical solutions for real-world problems. Doctor of Philosophy is a higher degree obtained after a period of study primarily devoted to an extensive research project, culminating in the submission of a thesis. The thesis must, in the opinion of the examiners, be a substantial original contribution to the knowledge or understanding of any field through the discovery of new facts, the formulation of theories or the innovative reinterpretation of known data and established ideas. It must also demonstrate your capacity to conceive, design and complete independent research. Aims: Graduates will have undertaken a programme of independent supervised study that produces significant and original research outcomes culminating in a thesis for independent examination by at least two external expert examiners of international standing. Objectives: The research in the programme of learning will be conducted over a period of at least two year and typically this will constitute two-thirds or more of the qualification. The programme may also include advanced coursework or training to enhance the capacity of the student to make a significant contribution to knowledge in the discipline studied. Engage in critical reflection, synthesis and evaluation. Develop, adapt and implement research methodologies to extend and redefine existing knowledge or professional practice. Generate original knowledge and understanding to make a substantial contribution to a discipline of study. Graduates will apply knowledge and skills to demonstrate autonomy, authority, judgment, adaptability and responsibility as an expert and leading practitioner or scholar. Graduated with, or qualified for, the award of the degree of Bachelor with First Class Honours or Upper Second Class Honours or GCPA 3.30 equivalent within the University. Graduated with or qualified for the award of the degree of Bachelor and completed a Postgraduate Diploma or its equivalent, or completed a Master’s degree by Coursework, with, in both cases, a course-weighted average of not less than seventy percent within the University and demonstrated the capacity to undertake significant research. Demonstrated the capacity to undertake significant research. NOTE: An Application for admission based on this criterion must be approved by the Dean, Graduate School. Obtained qualifications from another institution which are recognized by tertiary admission authorities in Australia and which are deemed to be equivalent to, or a satisfactory substitute for, any of the qualifications prescribed in the three points listed above. Enrolled in a research Master’s degree for the equivalent of at least one semester full-time, and shown exceptional ability in the conduct of the early stages of the research project which is clearly capable of being extended and converted to Doctoral level. Conversion of enrolment from Master’s to a Doctoral program requires the approval of the Graduate Studies Committee. 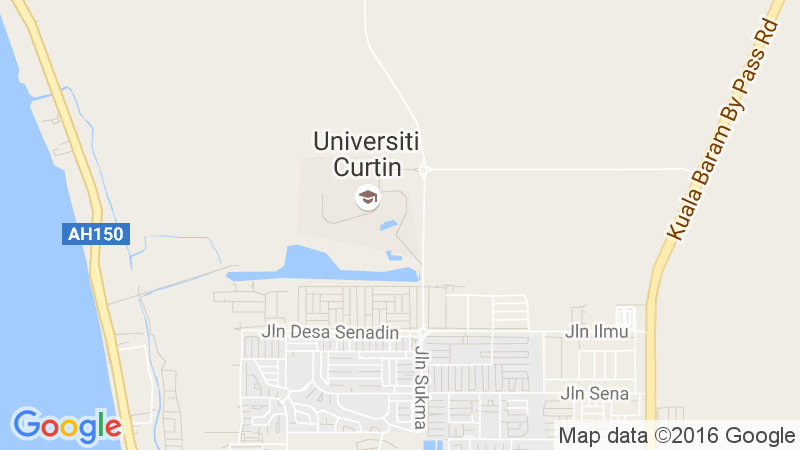 All courses at Curtin University Malaysia are taught in English. *Results for IELTS and TOEFL are valid for two years. Applicants who do not meet the above requirement (or qualifications not listed above) will be assessed on a case-by-case basis and provided with alternative pathways where necessary. Completion of a bachelor degree course in which English was the language of instruction is also considered as meeting the English language requirement. Each application is assessed on a case-by-case basis. Enrolment in the PhD shall be for a minimum period of two (2) years and a maximum period of four (4) years for full-time study, or a minimum of four (4) years and a maximum period of eight (8) years for part-time study. However, international candidates must enroll as a full-time student. Conference related expenses, where the Doctoral Conference support funding has already been utilised. An awardee will receive a stipend of RM2100 per month and fee waiver for a period of 3 years. In return, awardees are expected to contribute a maximum of 8 hours of teaching load per week and learning and teaching (L&T) activities during the semesters. Please contact respective faculty for all the details. Please contact Loans and Scholarship Office (Student Service Department).